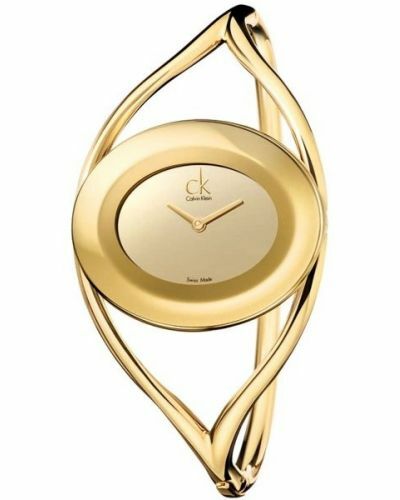 The Calvin Klein Womens watch displays an uncommonly charm and style. 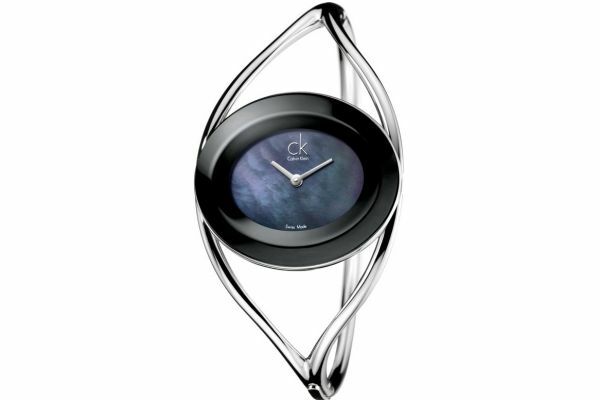 The sophisticated blue dial is very contermporary, along with the contrasting black surrounding. 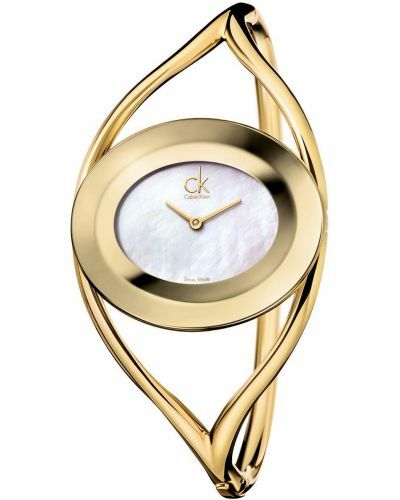 This combination of the stylish dial and the bangle, decorated in a gorgeous shiny silver, sets the watch apart from the rest. 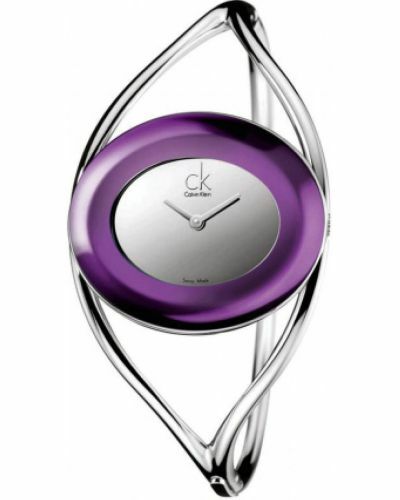 For us to size your new Calvin Klein DELIGHT watch as accurately as possible, please take a look at our downloadable Watch Sizing Guide.